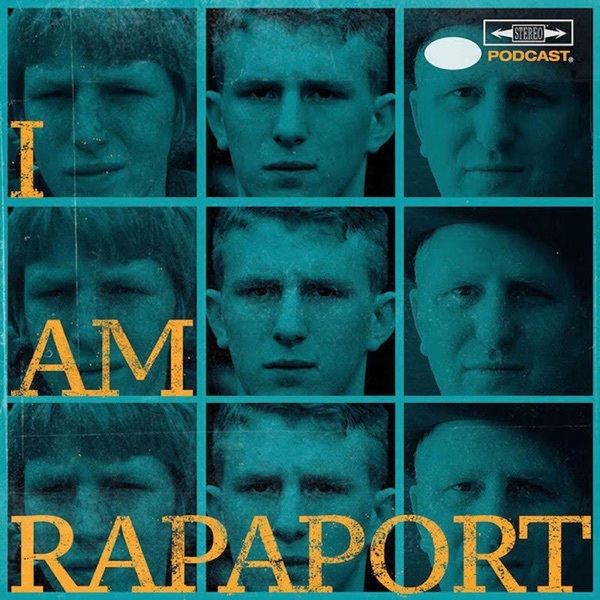 The Gatekeepers of Disruptive Behavior aka The Disco 2 aka Michael Rapaport & Gerald Moody are here to go Hard Body Karate and discuss: Air Moody Dunk Blowback, Fans Living in FOMO,NBA Conference Finals of Boston vs. Cleveland (LeBron James vs. Jayson Tatum) & Golden State vs. Houston (Steph Curry vs. Chris Paul) plus who Michael and Gerald are rooting for (one of which upsets Gerald for Violating ), NBA Hall of Fame Checklist, Matt Patricia being accused of sexual assault, Michael’s new diet, Shout out to “This is America” Video by Childish Gambino and the need to let art marinate, Gerald’s take on Kanye’s statements of late & more. Then it’s an honor and a privilege to have Candace Parker (Los Angeles Sparks PF, Future Basketball Hall of Famer, 2x WNBA MVP, WNBA Champion, WNBA Finals MVP, 5x Russian National League Champion, 2x Gold Medal Winner) on the I AM RAPAPORT: STEREO PODCAST with Michael Rapaport to discuss: The craziest places she’s played overseas, the culture of China, traveling everywhere with her daughter, the biggest rivalry in Turkey, Olympics Opening ceremonies, meeting other Olympians, where she keeps her gold medals, NBA Playoffs, LeBron James, feeling for the Toronto Raptors, Golden State vs. Houston, not fearing LeBron, Kevin Durant, Steph Curry, Golden State figuring it out, if Candace Parker was the GM of the Oklahoma City Thunder, if she Dreams in Basketball, Michael having a dream that he was on the Knicks facing the Celtics, Becky Hammon being up for a Head Coaching job in the NBA, David Fizdale and the New York Knicks, leeway of the rules in the NBA, fashion in the NBA, NBA taking over as America’s league, being an analyst, her Top 5 female players of all time, her 5 favorite NBA players of all time, who’s winning the NBA Championship & a whole lotta mo’! This episode is not to be missed! All Butter Soft T’s & Hats can be found at www.DistrictLines.com/iamrapaport. This Book Has Balls: Sports Rants From The MVP of Talking Trash (www.ThisBookHasBalls.com).